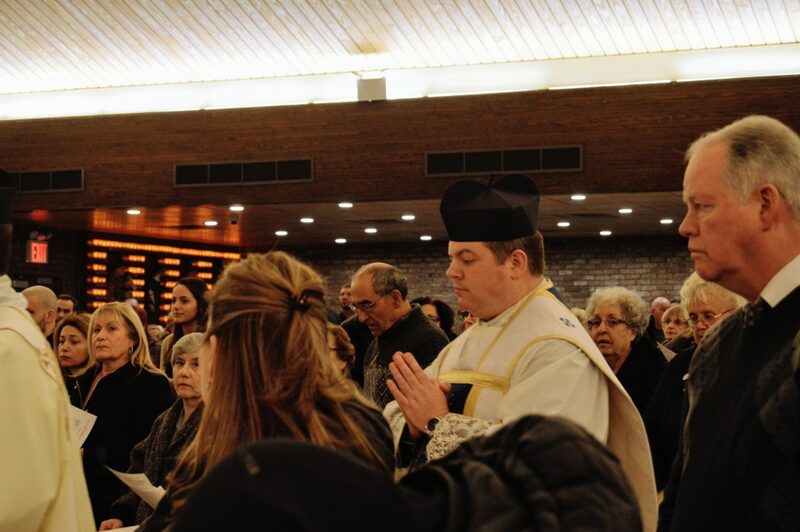 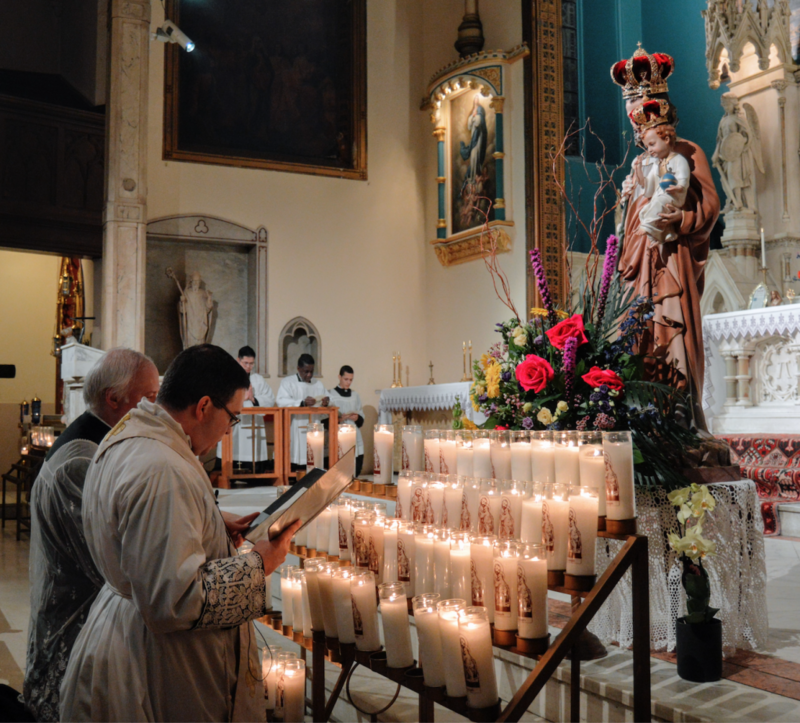 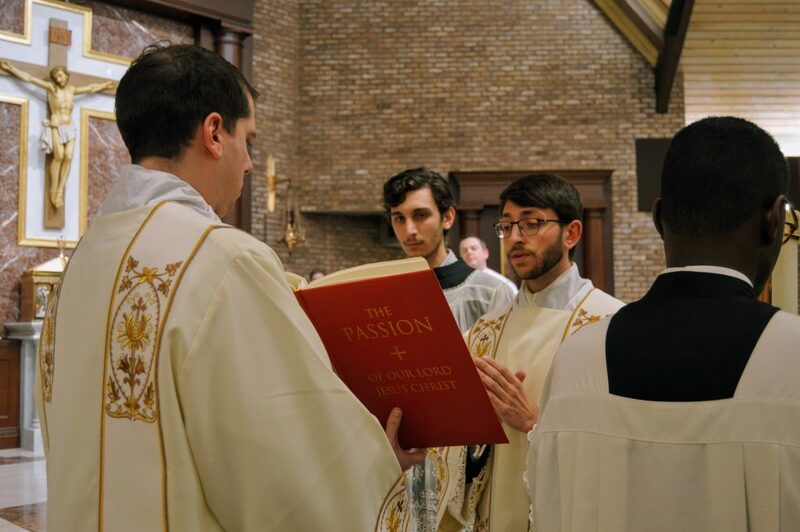 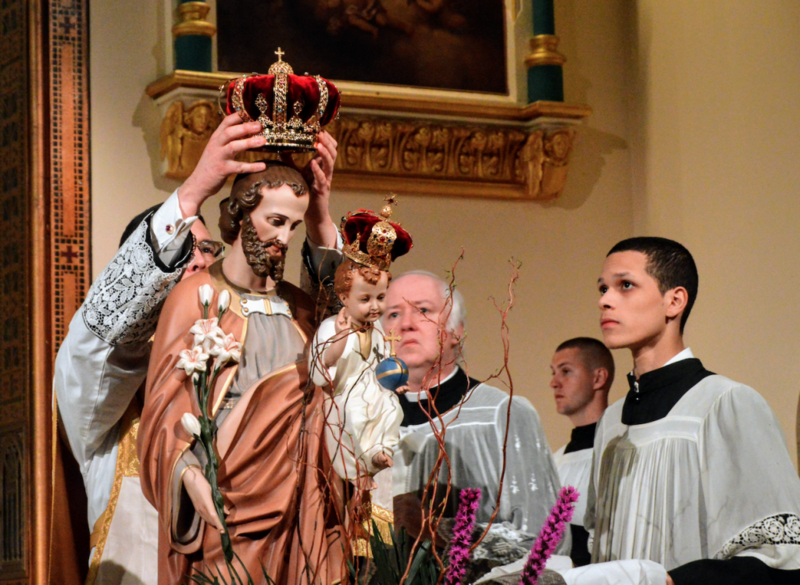 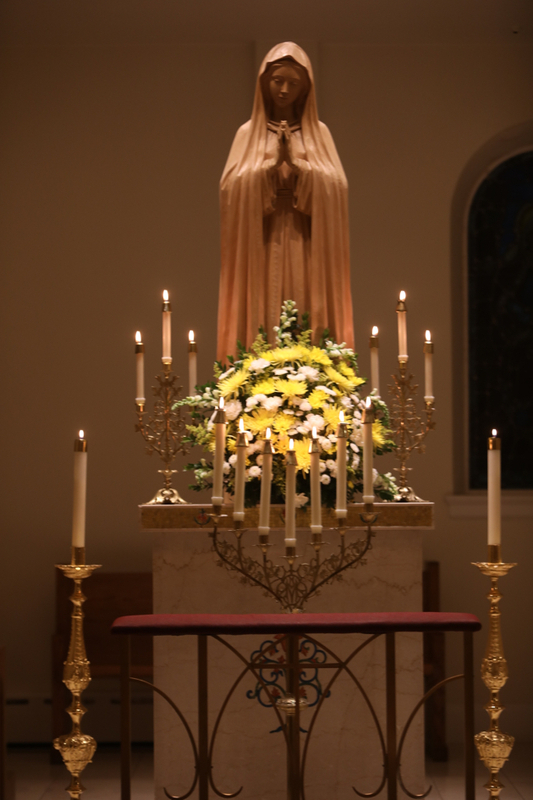 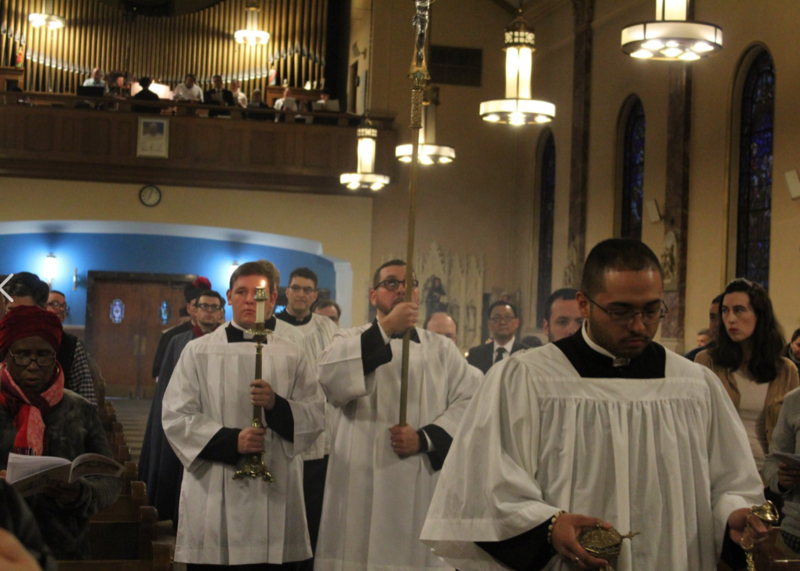 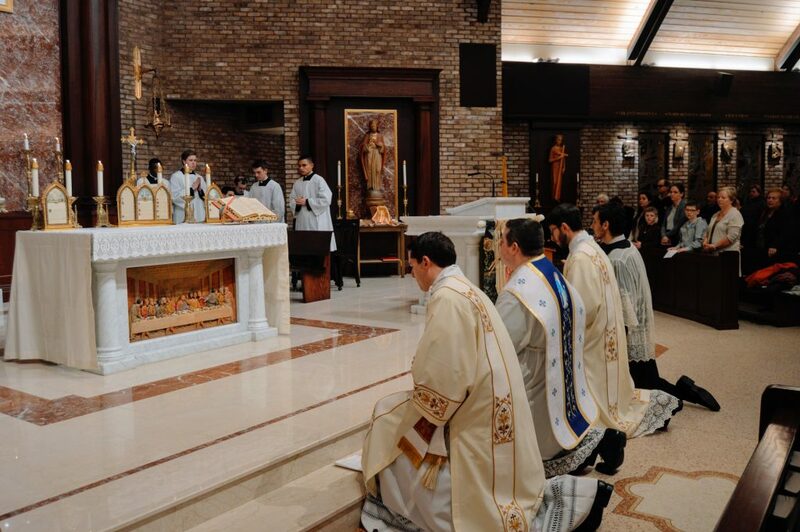 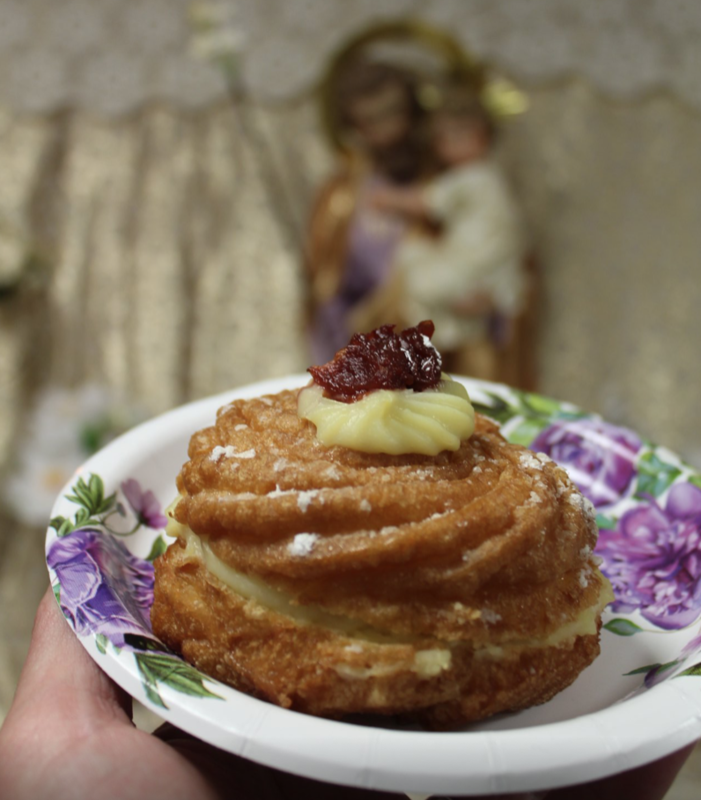 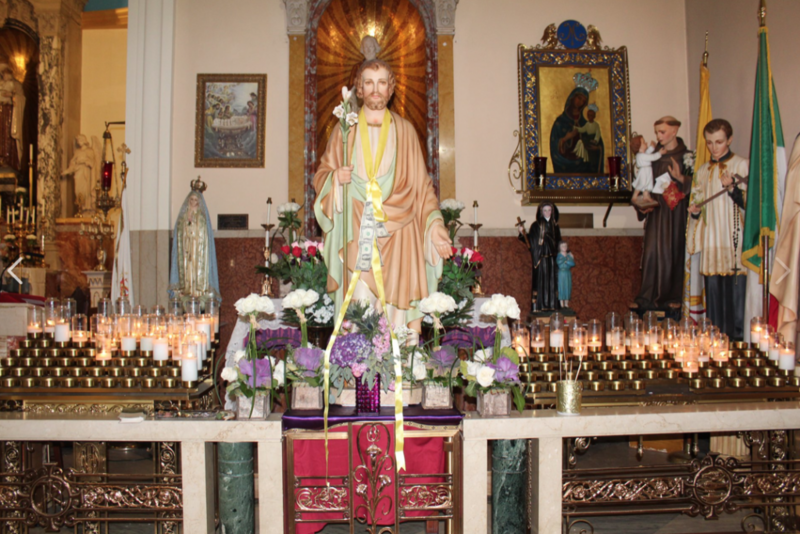 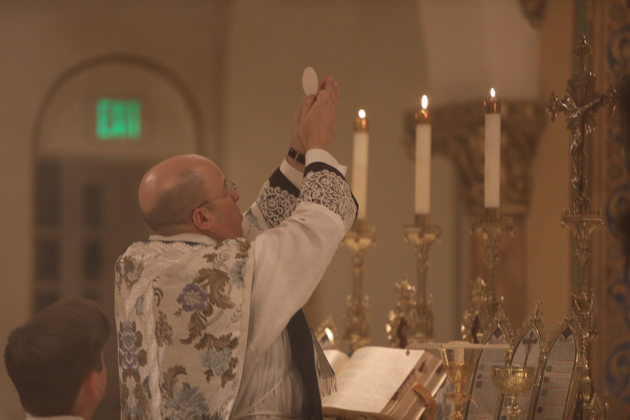 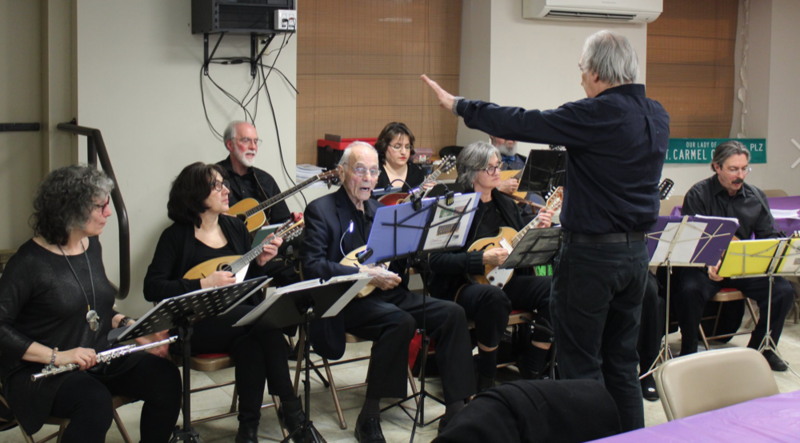 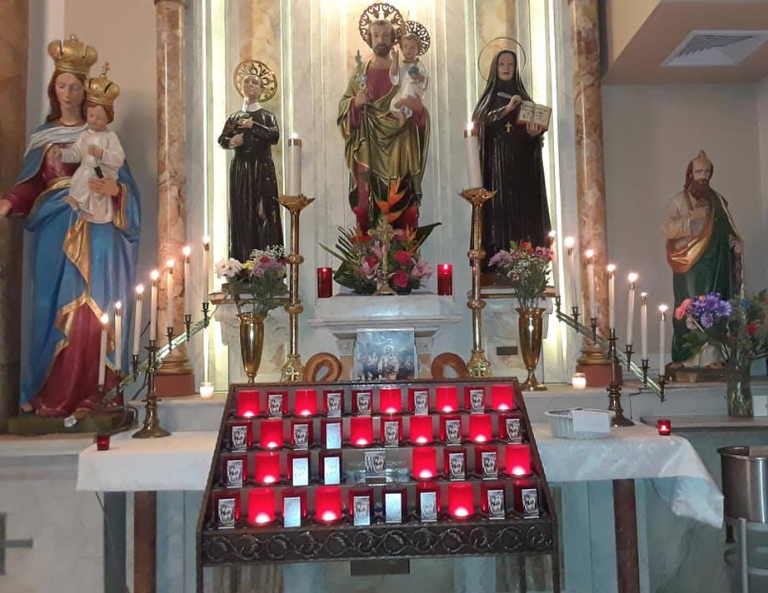 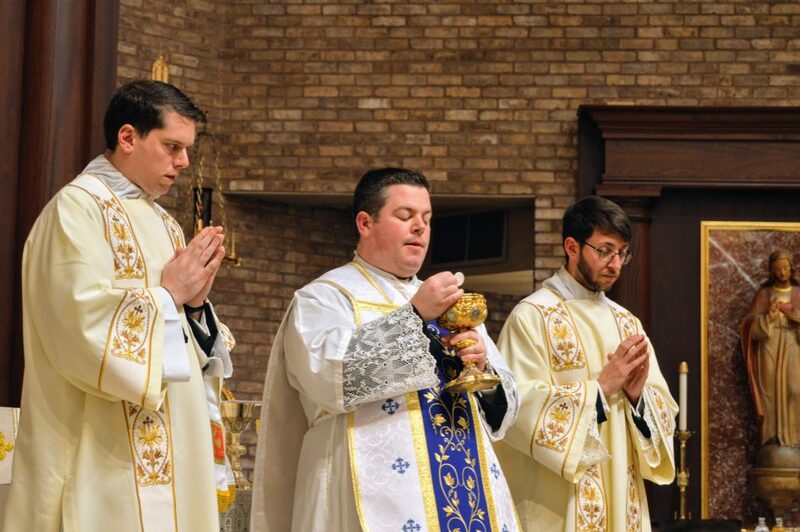 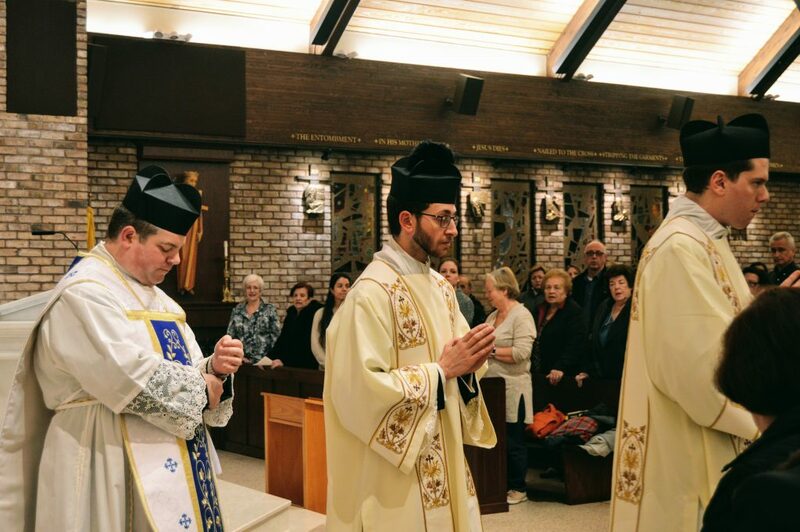 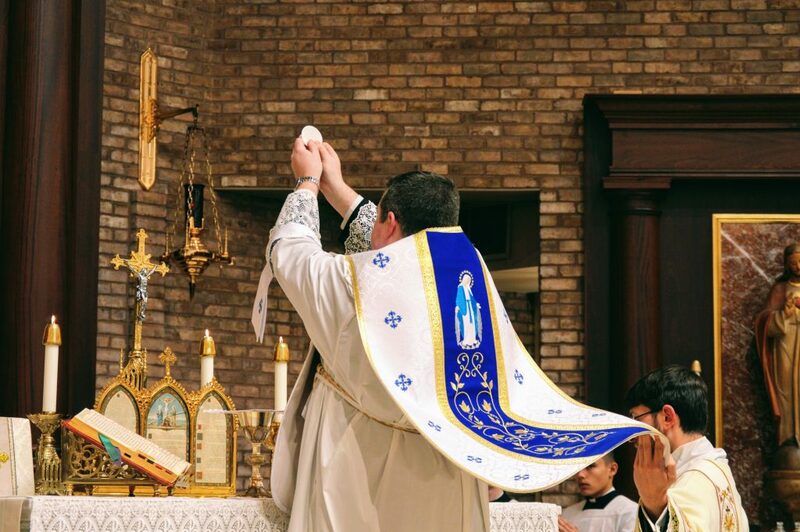 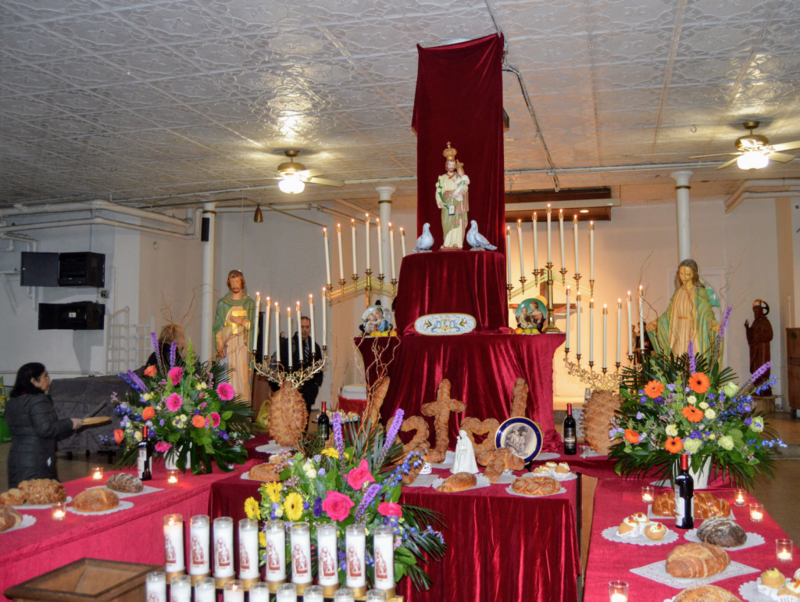 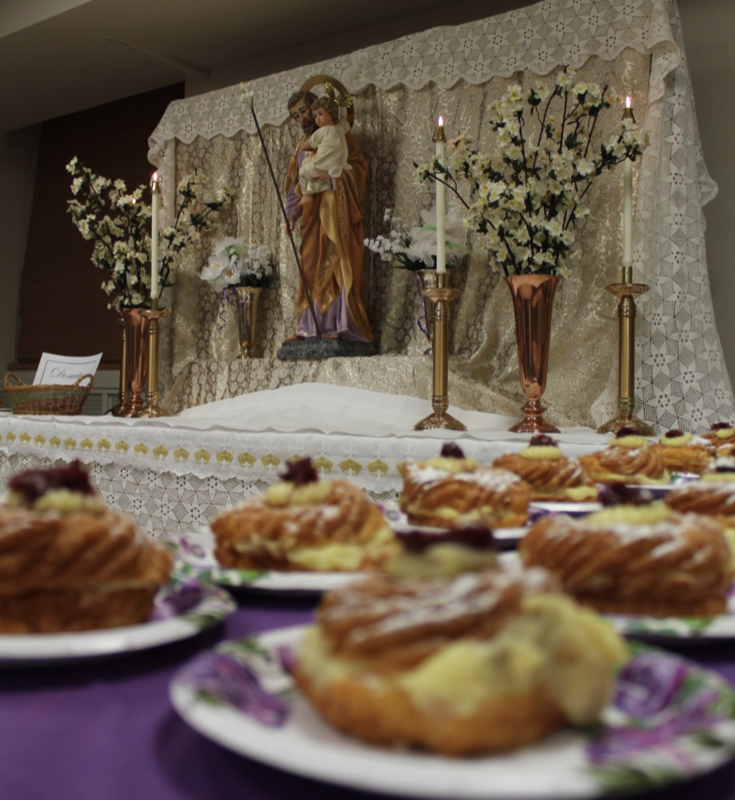 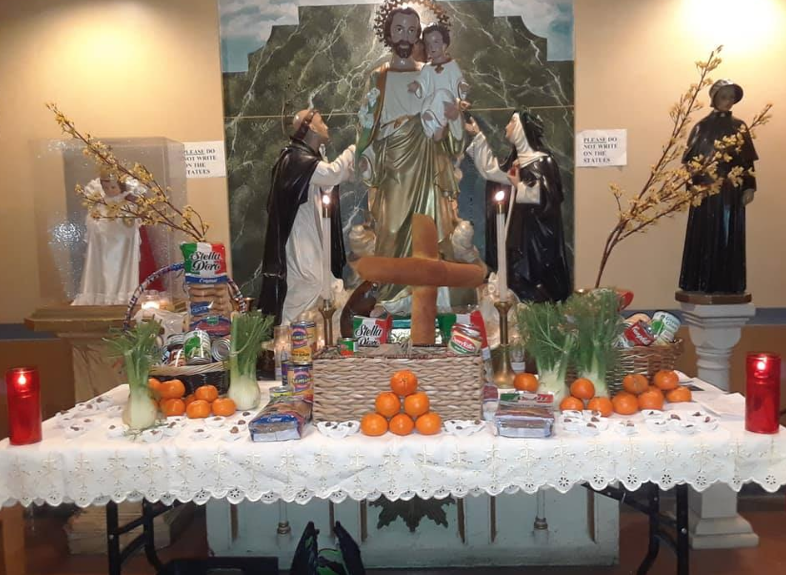 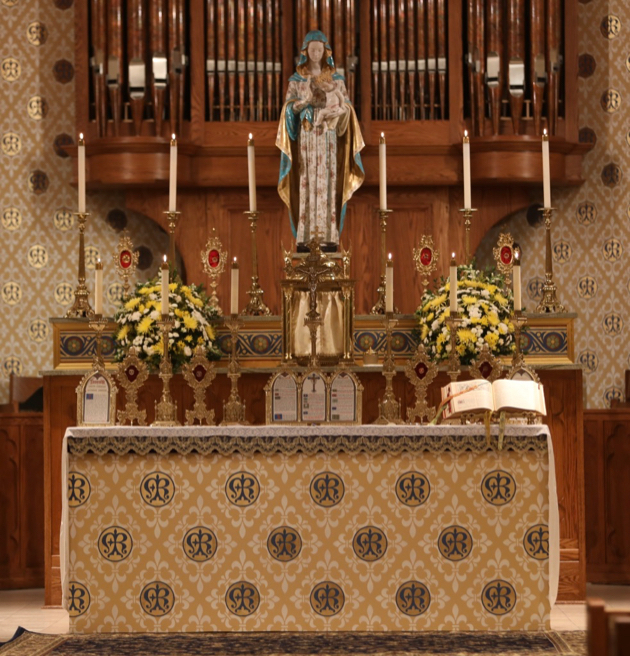 St Anthony of Padua, Jersey City, has seen over the years the development of a flourishing Latin Mass community, including a significant musical commitment. 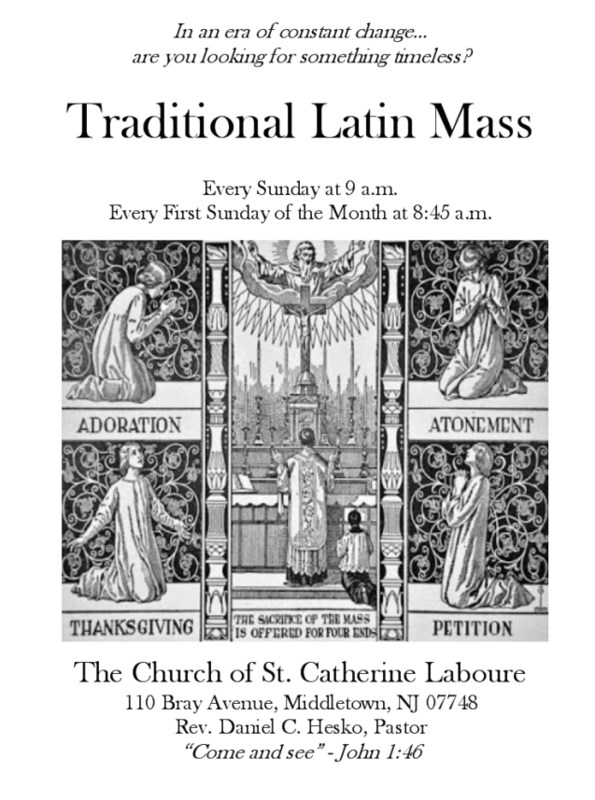 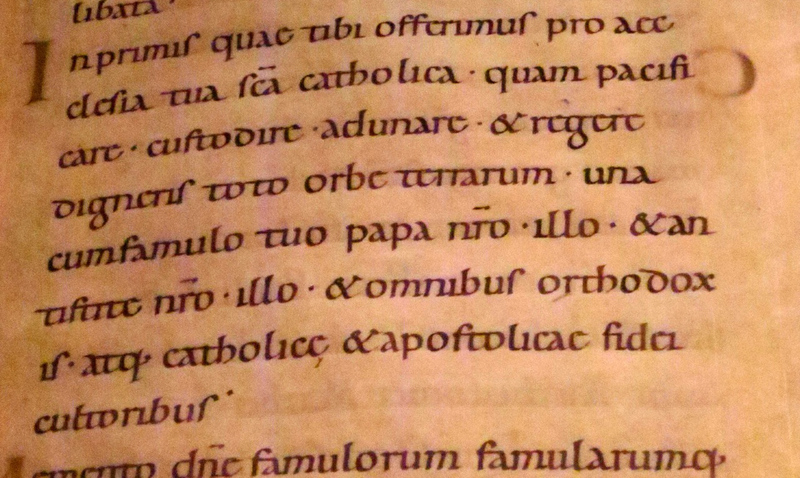 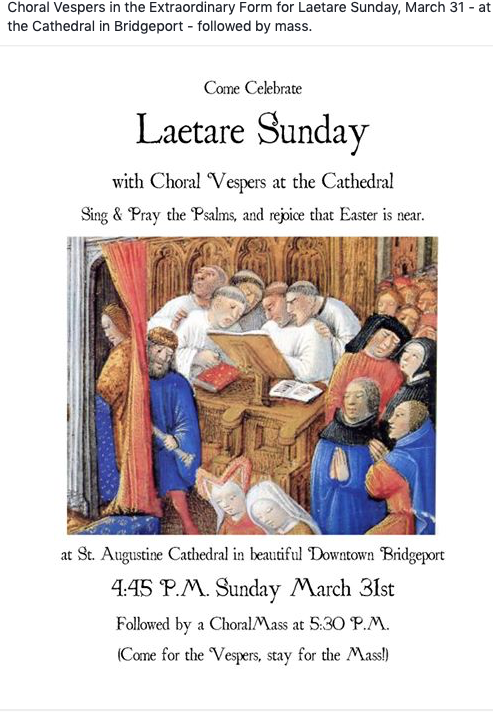 Looking at their online bulletins, however, I see that by March 3 of this year the Sunday Latin Mass had shifted from 9 AM to 1 PM. 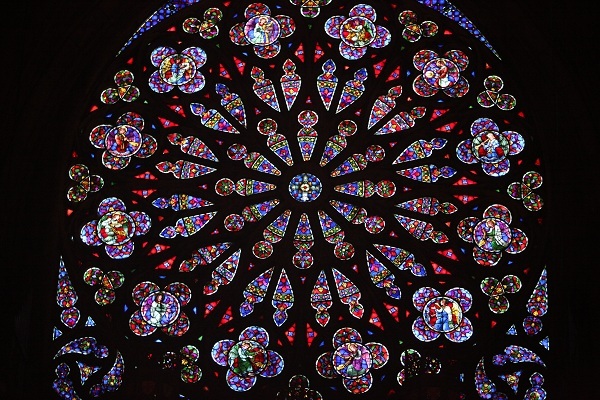 And by April 14 it has entirely disappeared. 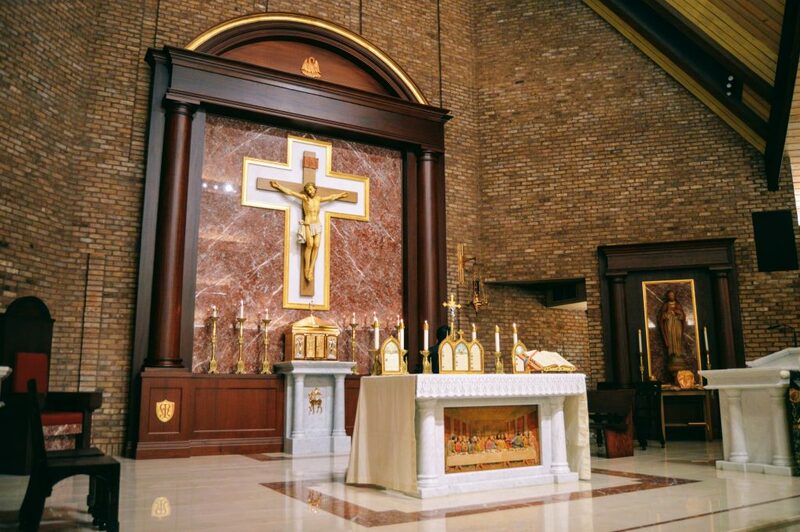 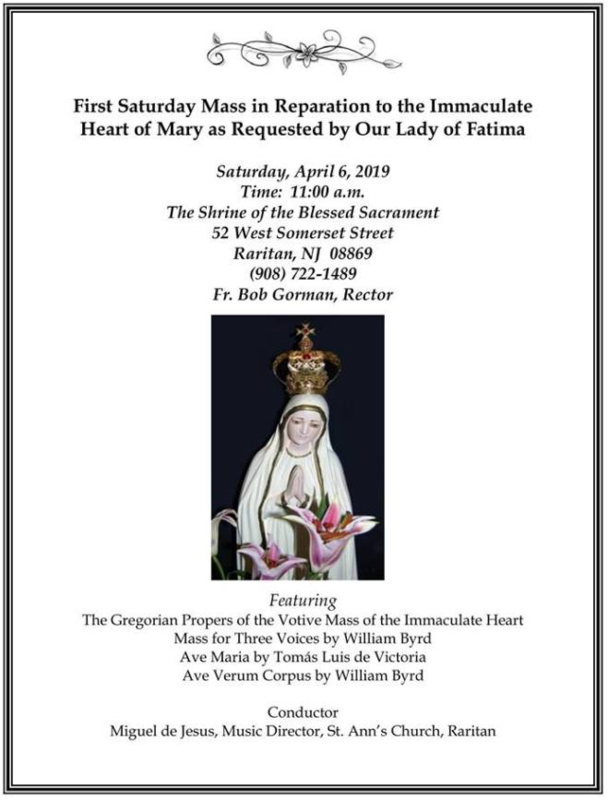 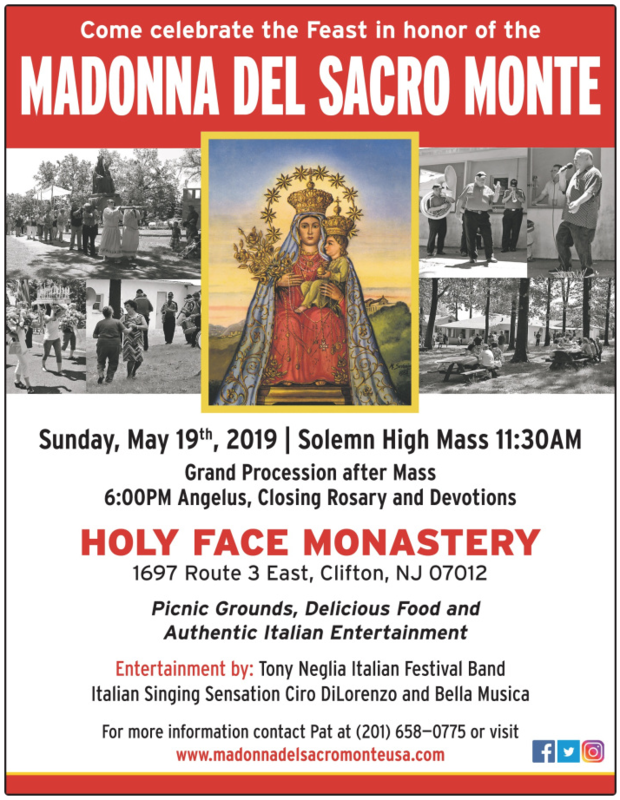 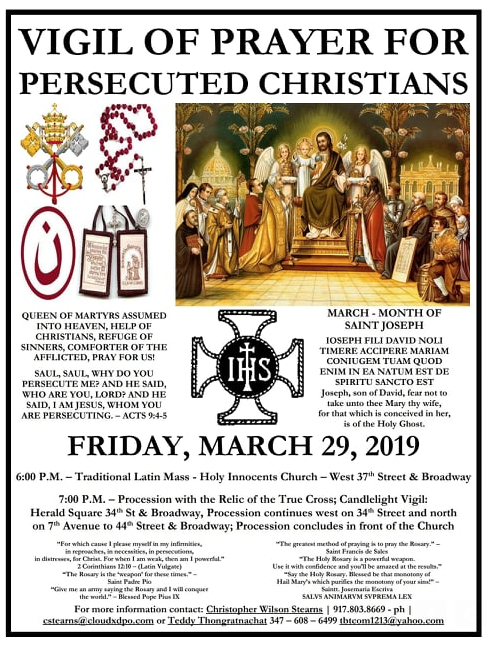 UPDATE: The community is being allowed to offer Mass at 8:45 am at St. Paul the Apostle, 14 Greenville, St. Jersey City in the convent chapel. 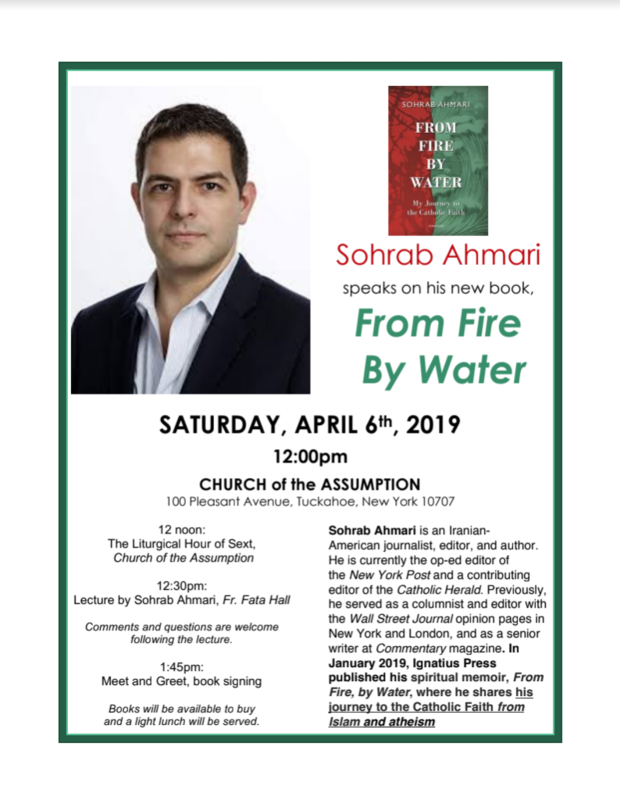 Just out! 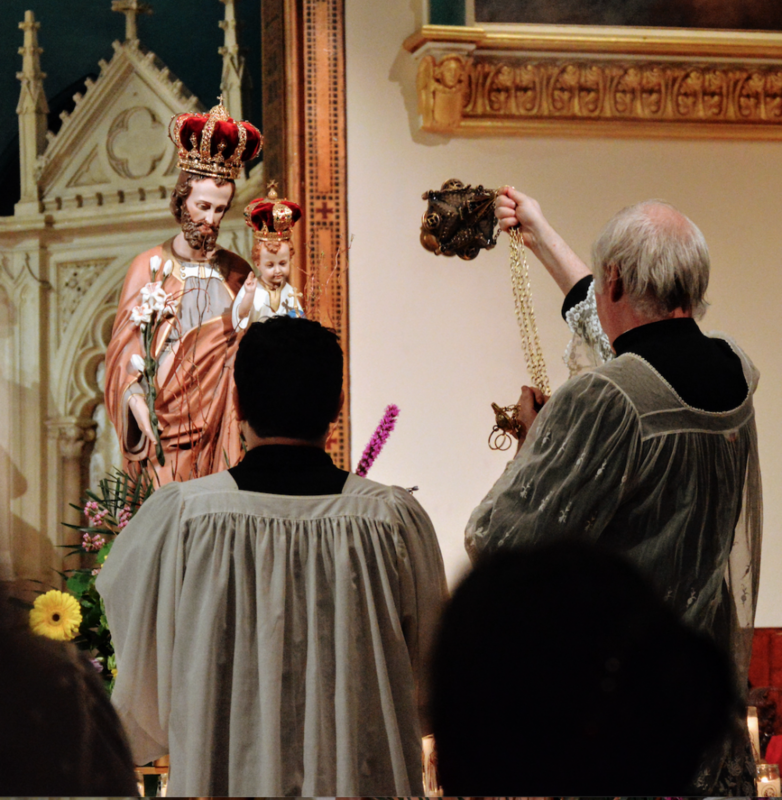 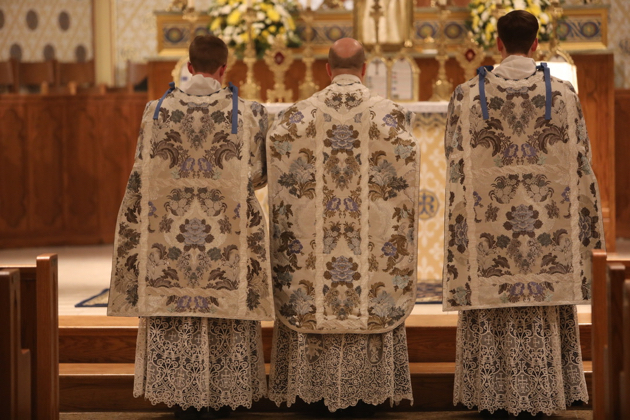 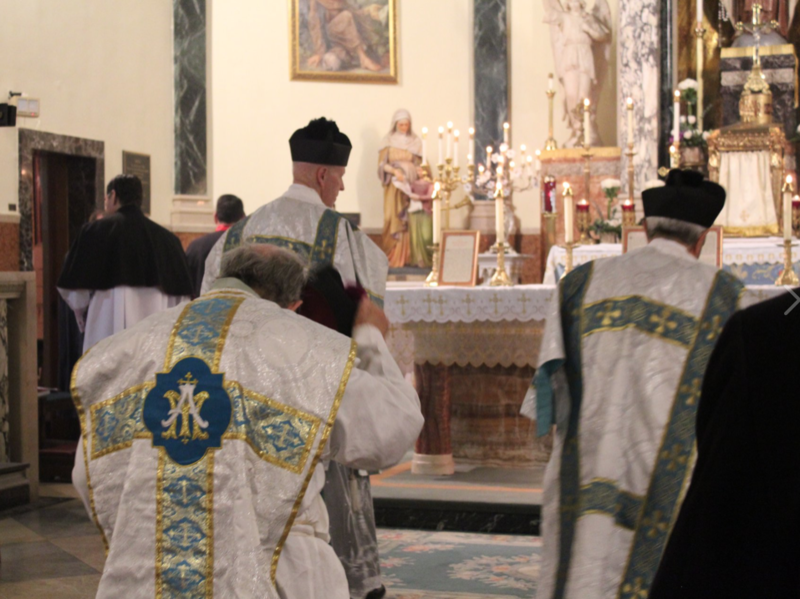 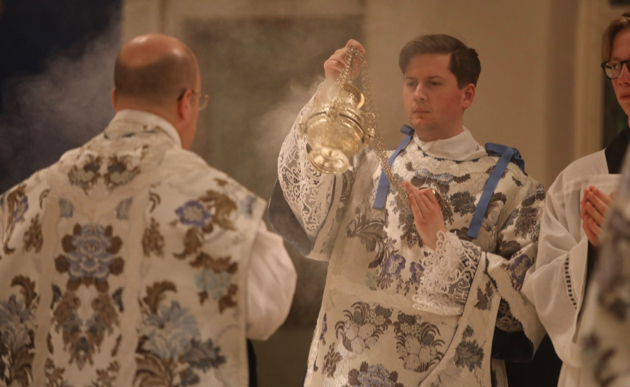 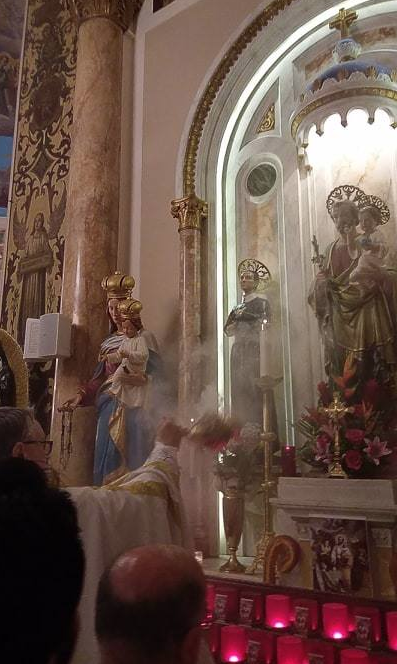 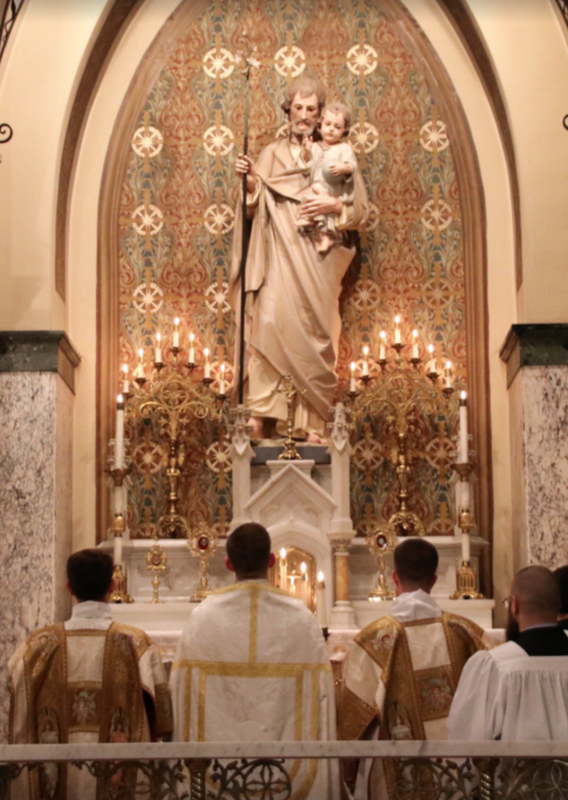 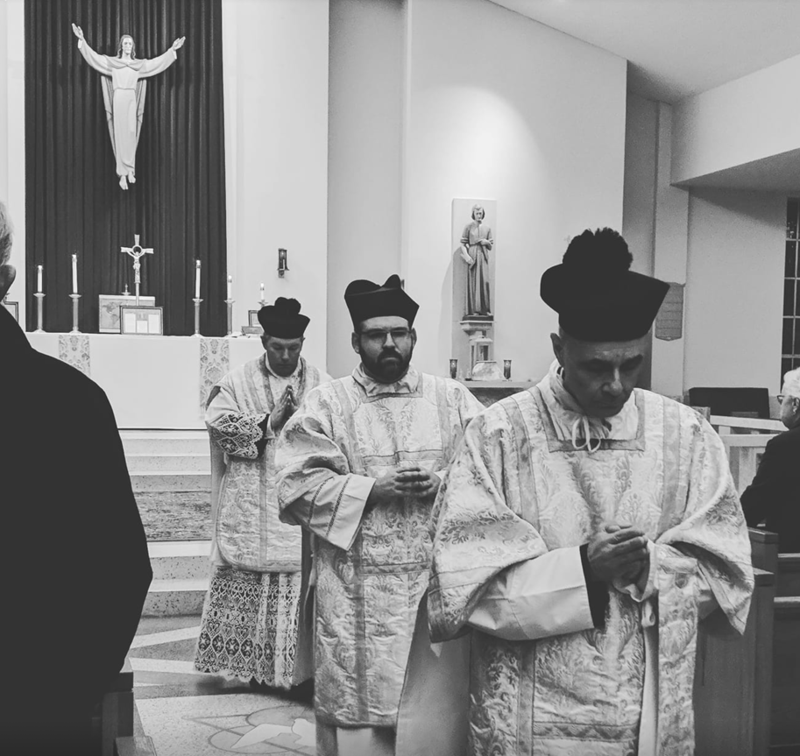 The brothers of the St. Benedict Center have put together a beautiful video of highlights of the Solemn Pontifical Mass of the Lepanto Conference, which took place on Saturday, Feb. 16 at St. Vincent Ferrer Church, New York. 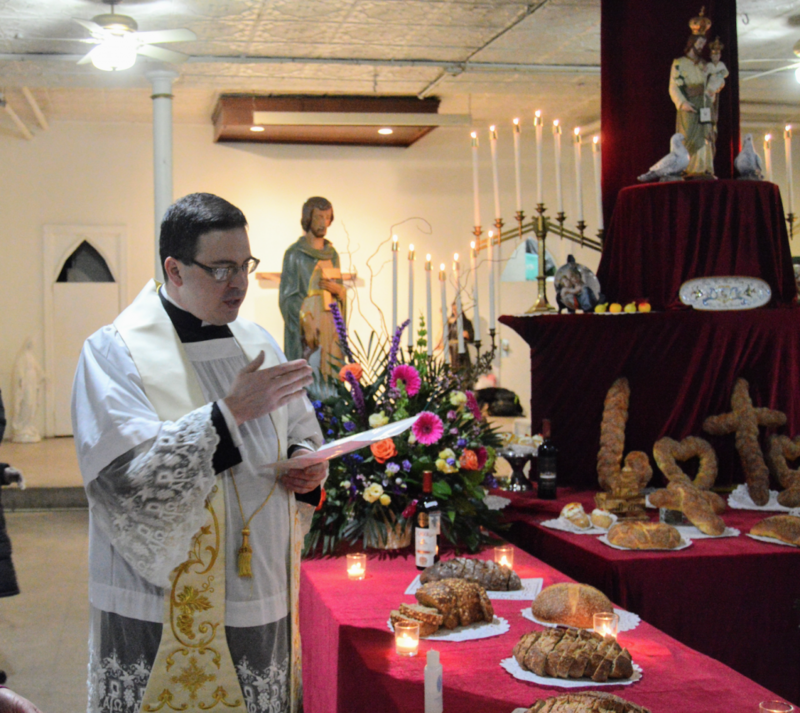 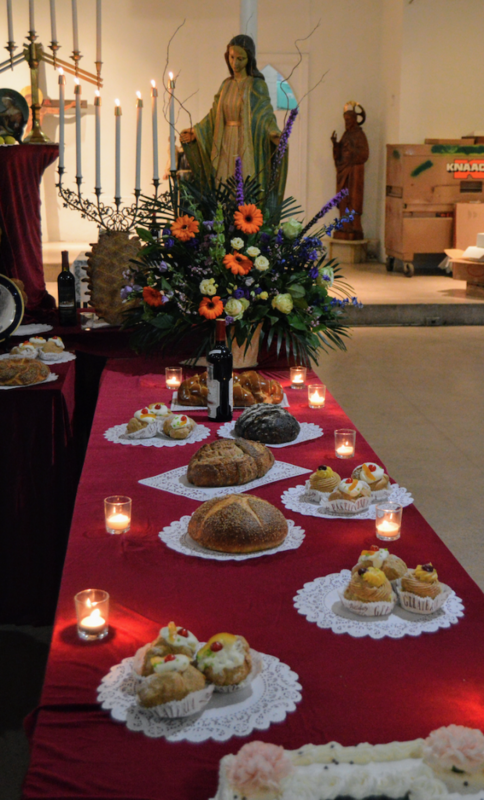 Most Reverend James Massa, Auxiliary Bishop of the Diocese of Brooklyn was the celebrant.